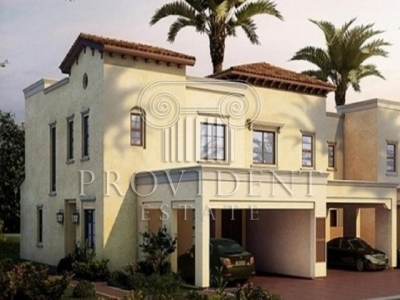 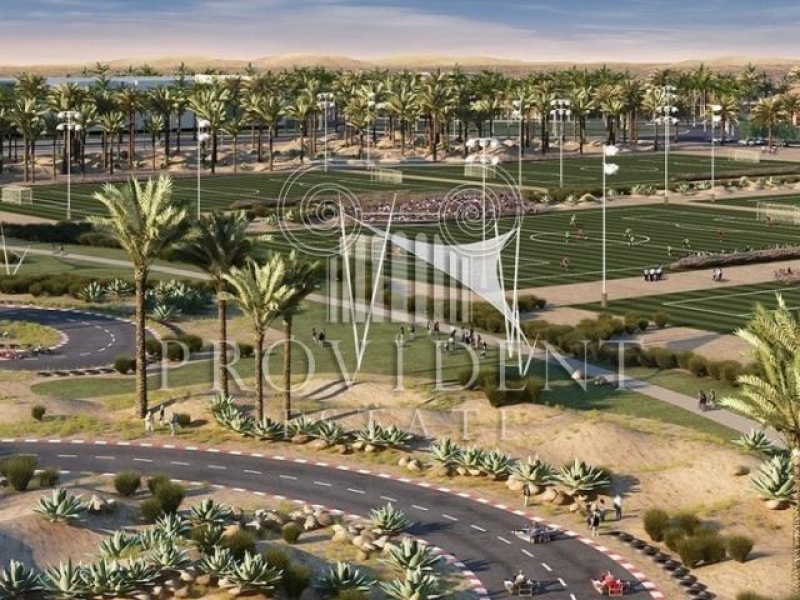 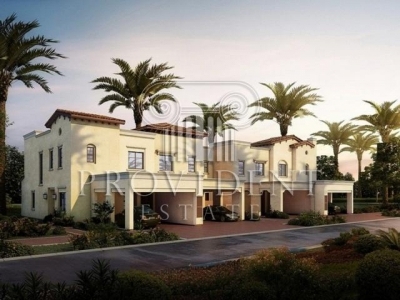 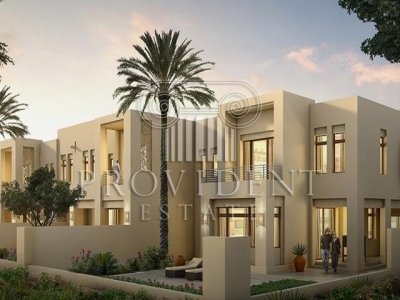 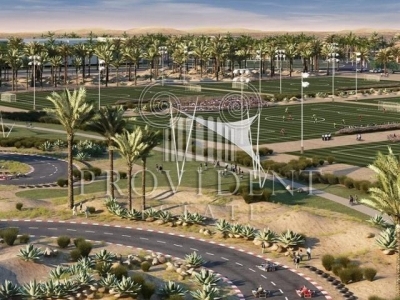 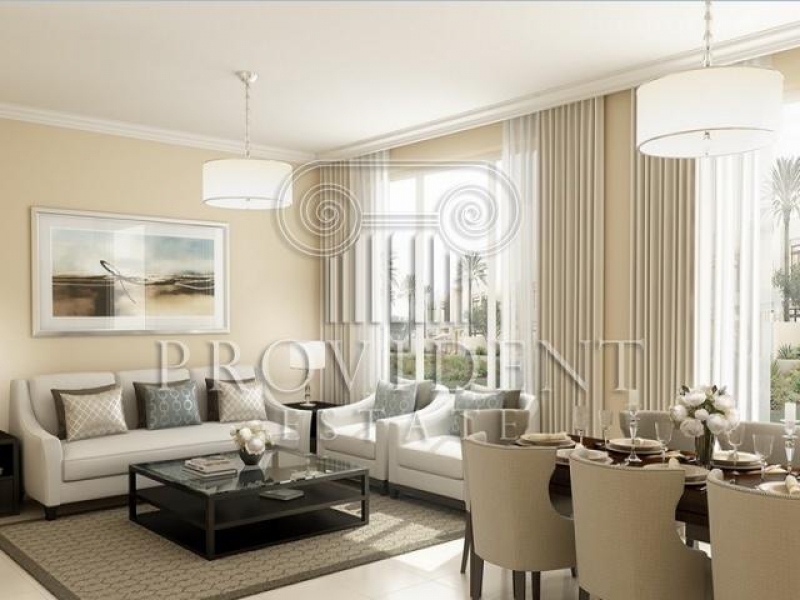 Three Bedroom Townhouse for SALE in Mira Oasis 2 at Reem Community, Dubai. 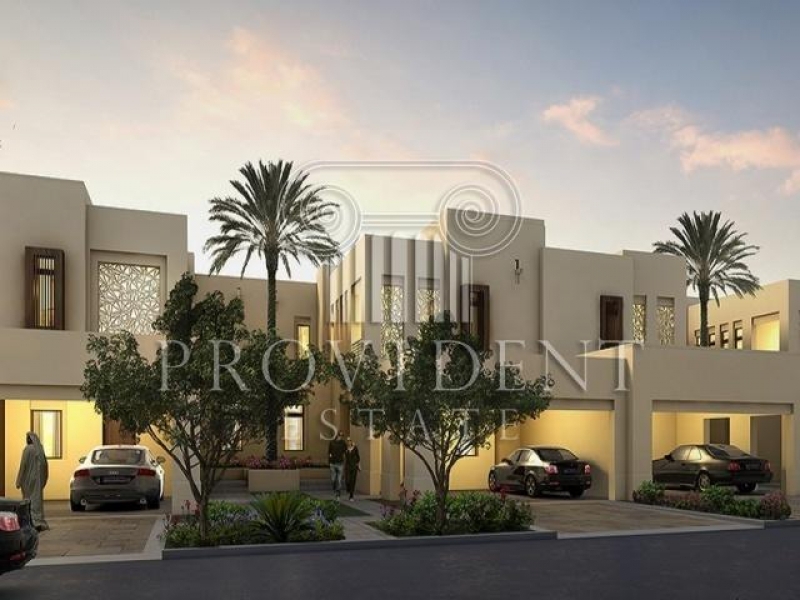 This property will be completed on September 2018. 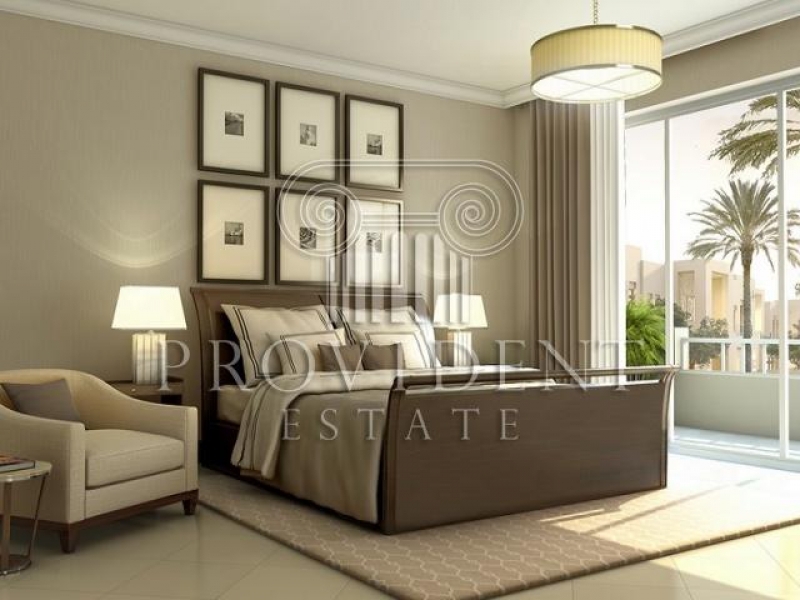 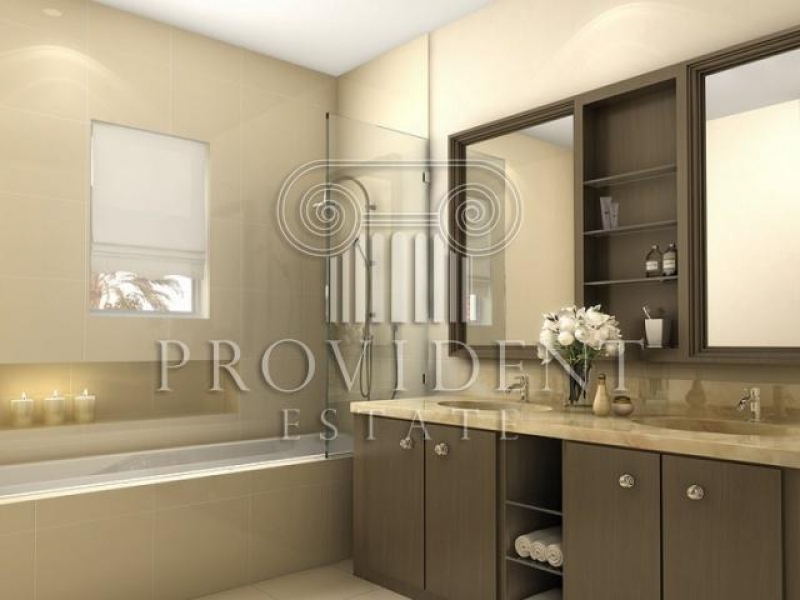 Call now our property specialist at Provident Estate for further details. 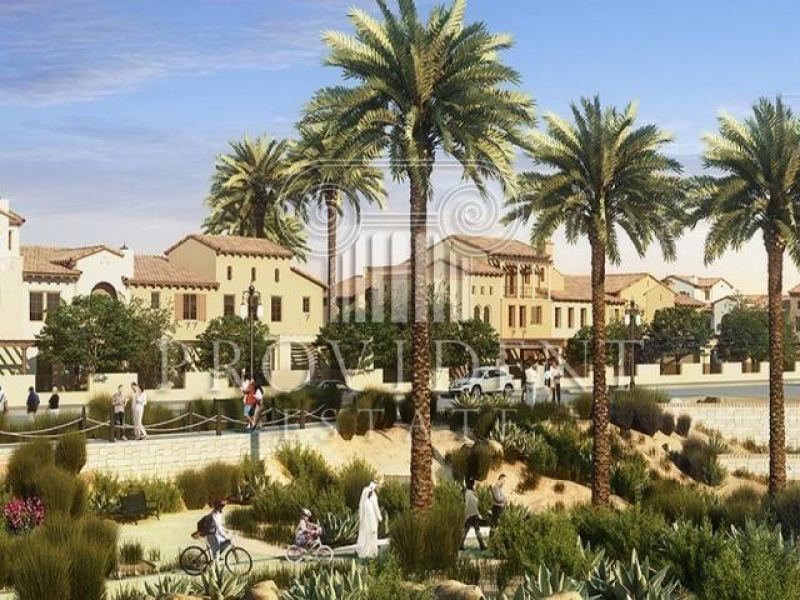 Reem Community amenities and facilities include nurseries, primary schools, a sheltered walkway, dedicated cycling path, medical center, retail stores, boutiques, shopping avenue, retail plaza, coffee shops, restaurants, and camel riding at the Central Park. 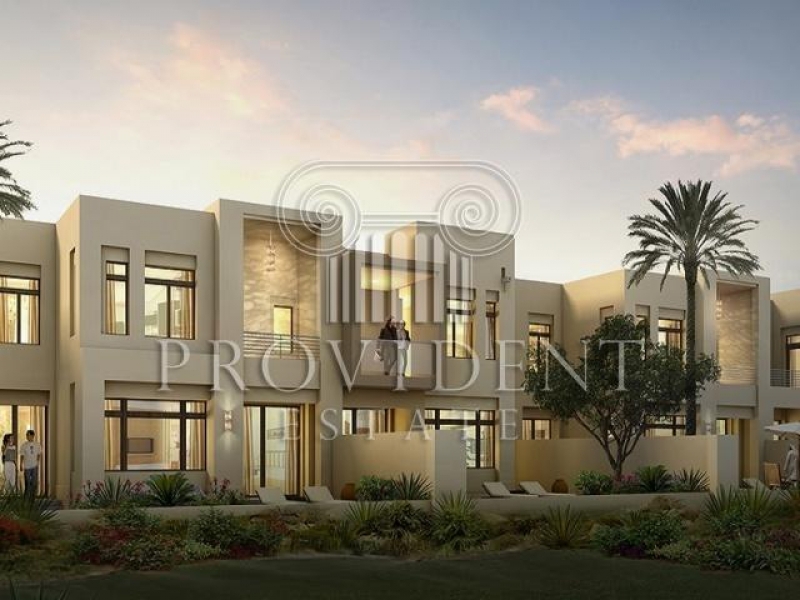 Mira Oasis offers spacious Mediterranean influenced townhouses as well as provides a generous accommodation to suit your individual lifestyle and family needs in this premier gated community.